Small,light,low tremble,noiseless and large power. The torque lifting is fast and strong.It could finish the tasks quicklly. 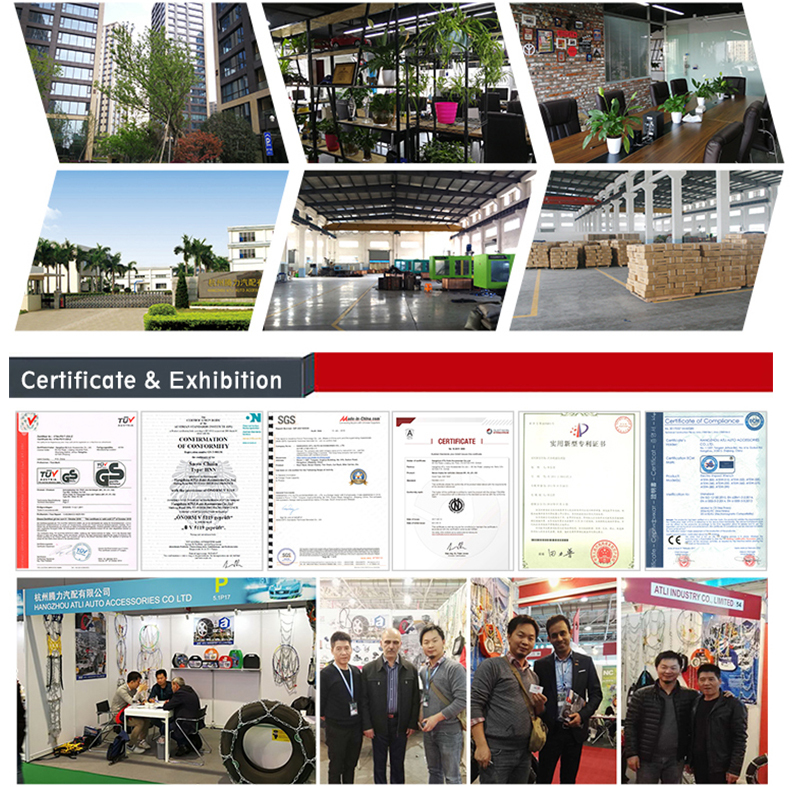 Hangzhou Atli Auto Accessories Co., Ltd. is a manufacturer of auto accessories located in Hangzhou,Zhejiang,China. About 100km near to Shanghai, and 80km near to Ningbo port. 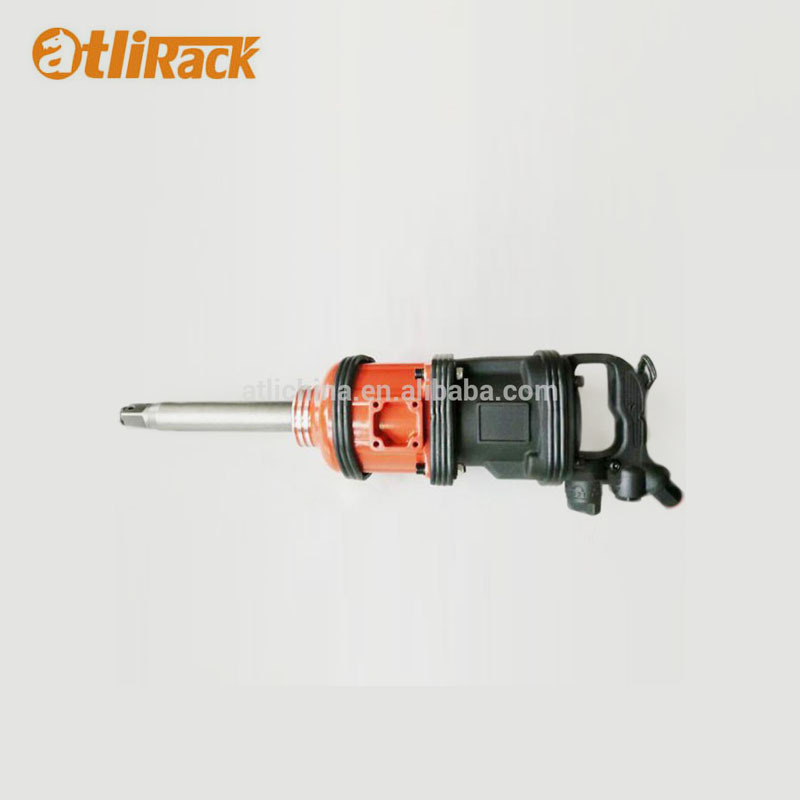 Since 2005 year, we are a good supplier of auto parts and accessories around the world.Our main products include auto snow chains, car roof rack system, tire wrench, car jack,anti skid device. We also supply car cover,seat cover.custion, oild drum, ect.We export our products to U.S.A, Europe, Janpan, Russia,South America,ect.We also own our own brand, ATLI in U.S.A market. And ATLPRO in EU market.We own ISO, CE,TUV/GS, ONORM certificate.We have good cooperation with ALIBABA and have good reputation.Welcome to visit our factory and hope to set up cooperation with you. Shipping Way: This products is suitable SEA shipment,AIR shipping. Sample is aviable by post.